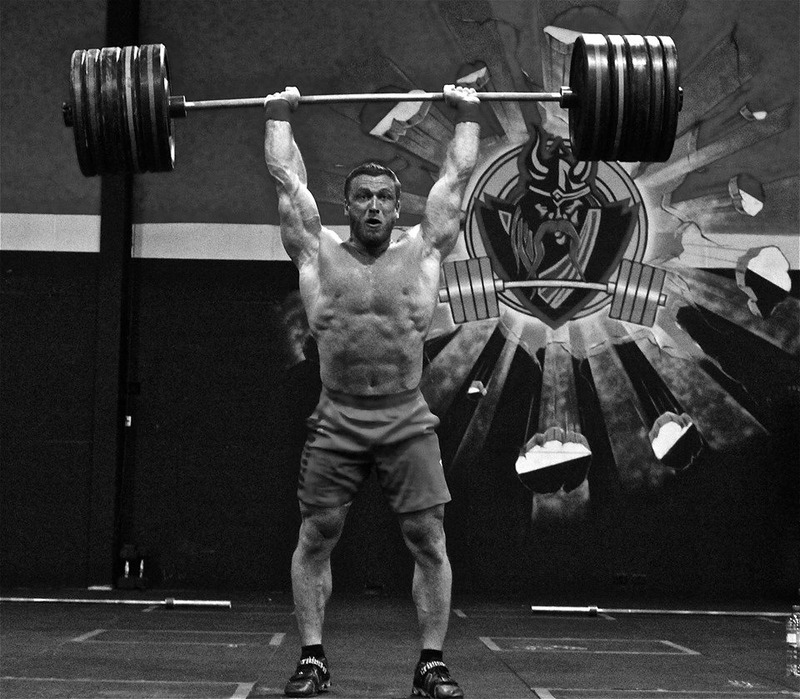 We are very proud to announce that Klokov is coming to Reebok CrossFit Zürich!! He will give the same seminar twice, on Saturday and on Sunday. So you can choose which day fits you better. He will show us how he trains:). 17.30 questions, foto, autographs and e.c.